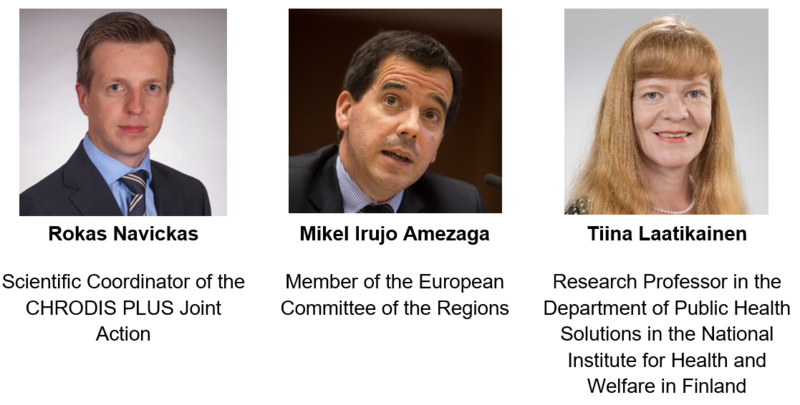 The event ‘Joining forces to prevent and control non-communicable diseases: The role of policy in tackling stroke’, under the patronage of the Romanian Presidency of the Council of the European Union, took place on 28 March 2019 in Brussels, at the European Committee of the Regions. The event was organised by SAFE in collaboration with the European Stroke Organisation and the Romanian National Stroke Association. 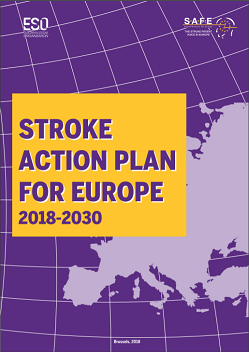 The event looked into the role of policy and policy stakeholders in combating stroke-related challenges and addressing the burden of stroke, as well as in achieving the ambitious targets of the ‘Stroke Action Plan for Europe 2018-2030’. The Action Plan focuses on seven key domains, namely primary prevention, organisation of stroke services, management of acute stroke, secondary prevention, rehabilitation, evaluation of quality and outcomes as well as life after stroke. It outlines four overarching targets to be achieved by all European countries and health systems by 2030, which are complemented by further specific targets set for each of the seven domains. SAFE and ESO are currently pursuing its dissemination and implementation at national, regional and local levels. 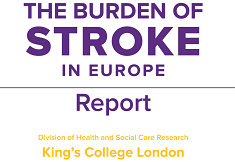 With an expected 35% increase in the incidence of stroke in Europe by 2035, as highlighted in the Burden of Stroke in Europe Report, this conference represents an important opportunity to bring together European, national and local policy-makers and other key stakeholders to address the disparities across the stroke care pathway between and within European countries. If you did not have the opportunity to join us in person on 28 March, you can still watch the live streaming of our event here. We are currently working on a report which will summarise the discussions and outcomes of our conference. The report will be updated in this page soon and will be sent directly to the people that registered for the event. In the meantime, for more information about the conference, you can download the meeting master deck and watch the live streaming. To view more information on the speakers click here. 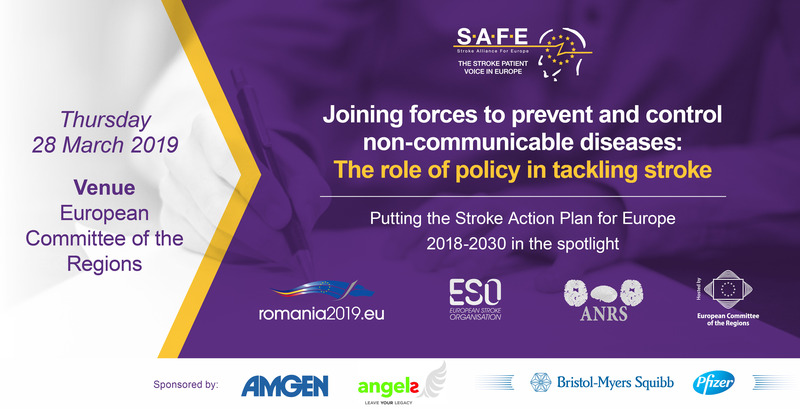 The event was organised by SAFE in collaboration with the European Stroke Organisation (ESO) and the Romanian National Stroke Association (ANRS). 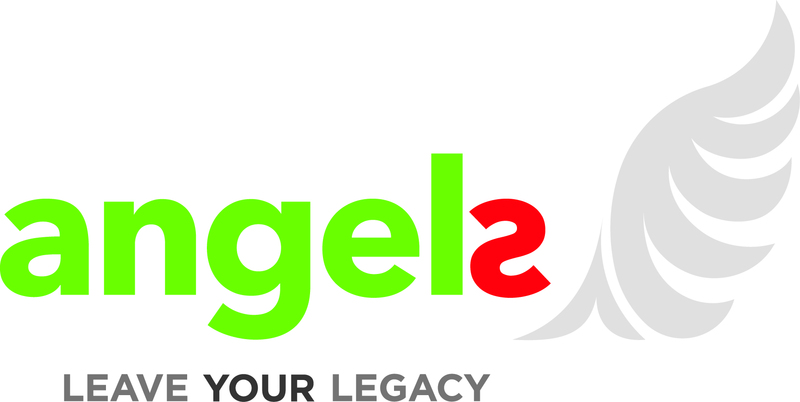 SAFE is an umbrella organisation that represents a range of stroke patient organisations across Europe that were affected by stroke. 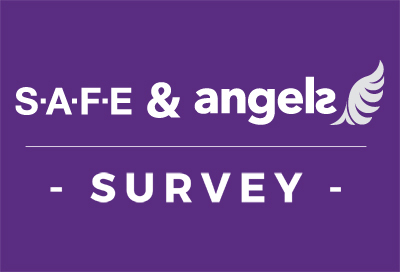 SAFE’s vision is to work towards reducing the number of strokes in Europe as well as ensuring that everyone who is affected by stroke gets the help and support they need. By combining the resources of patient organisations across Europe SAFE is working for better stroke prevention, more effective stroke care, greater public awareness and increased research activity within Europe. ESO is a pan-European society of stroke researchers and physicians, national and regional stroke societies and lay organisations. The aim of the ESO is to reduce burden of stroke by changing the way that stroke is viewed and treated. ESO serves as the voice of stroke in Europe, harmonising stroke management across the whole of Europe and taking action to reduce the burden of stroke regionally and globally. ANRS is an independent, not-for-profit, non-governmental and apolitical Romanian association of physicians with scientific, medical and social goals regarding stroke prevention and management optimisation in accordance with the European and WHO standards. The association organises congresses, conferences, round tables, practical demonstrations and symposia that seek to promote up-to-date stroke education, according to the latest scientific research and validated therapeutic progress. The event will be held under the patronage of the Romanian Presidency of the Council of the European Union and hosted at the European Committee of the Regions (CoR). 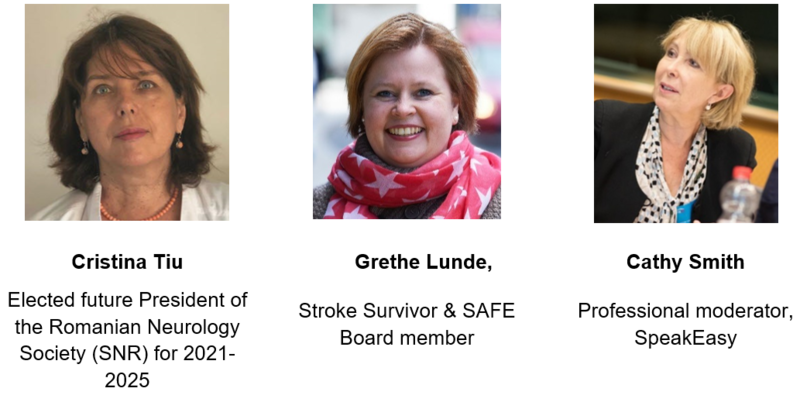 You can get in touch with us at: info@safestroke.eu or through our Facebook page and Twitter account.